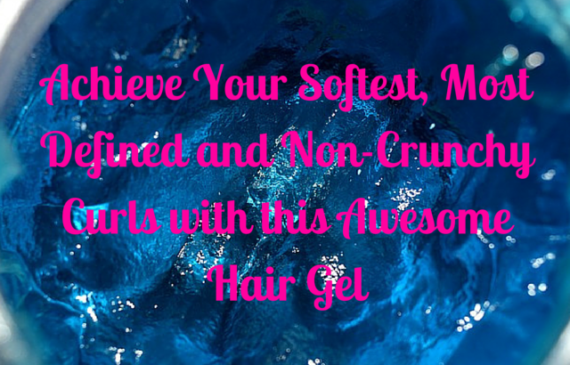 Are You An Avid Curly Haired and/or Fitness Inclined Gal? 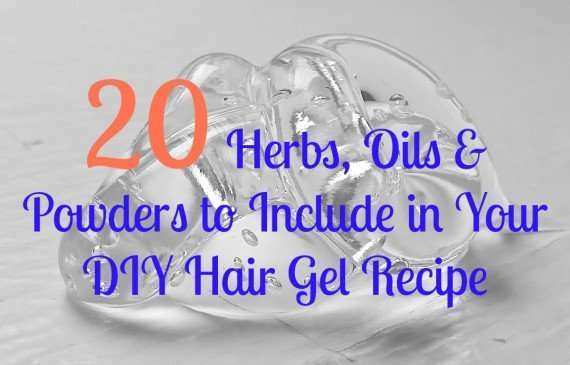 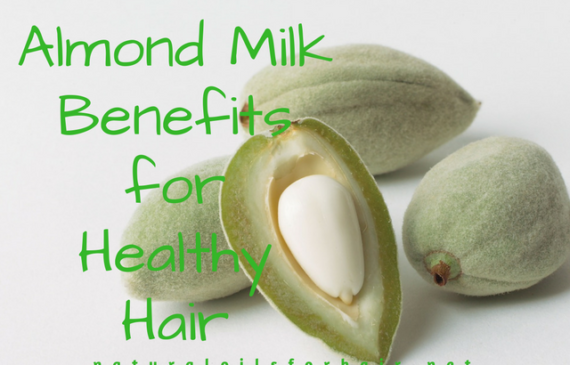 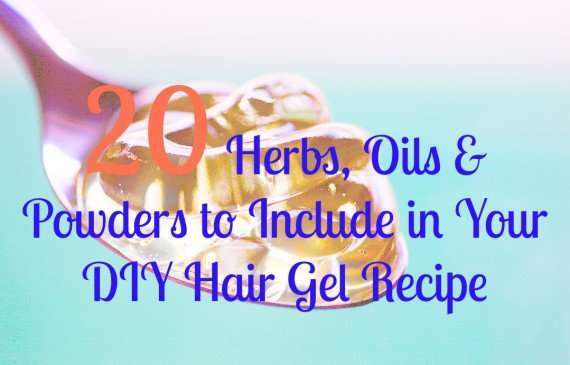 Be Featured on Natural Oils for Hair & Health! 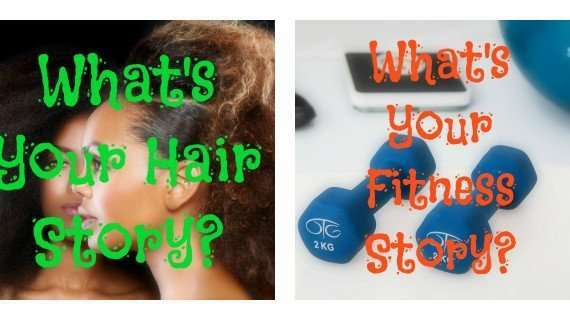 Read More about Are You An Avid Curly Haired and/or Fitness Inclined Gal? 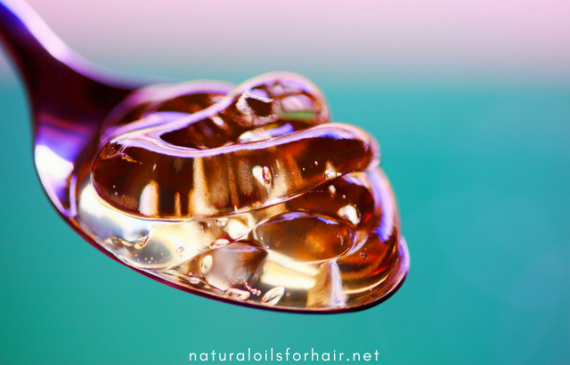 Be Featured on Natural Oils for Hair & Health!